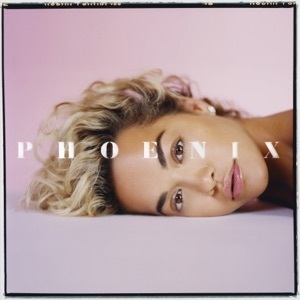 This song is from the album Phoenix(2018), released on 23 November 2018. Brought me nothing but pain, was that your intention? Did you think you would see me ruined?